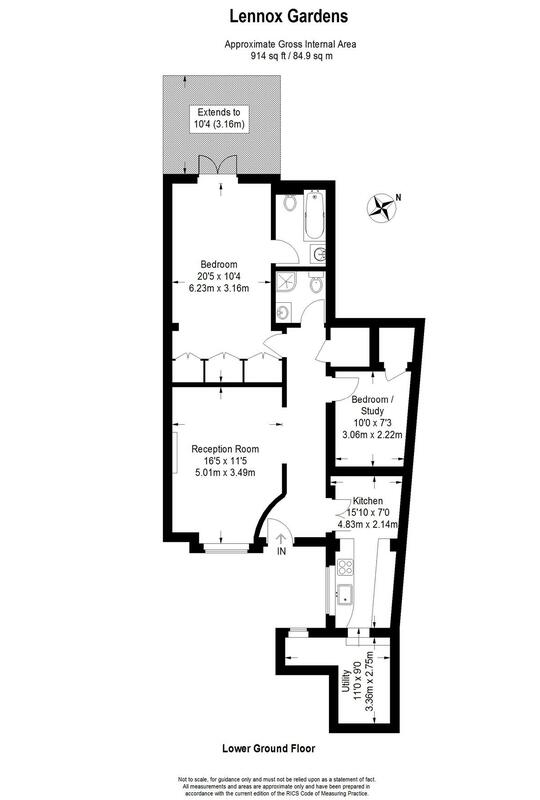 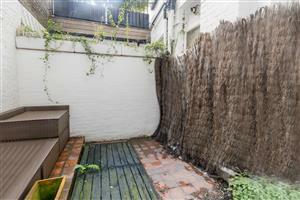 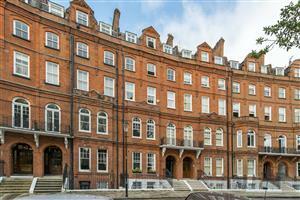 Douglas & Gordon are now in receipt of an offer of the sum of £1,110,000 for 22 Lennox Gardens, SW1X 0DQ. 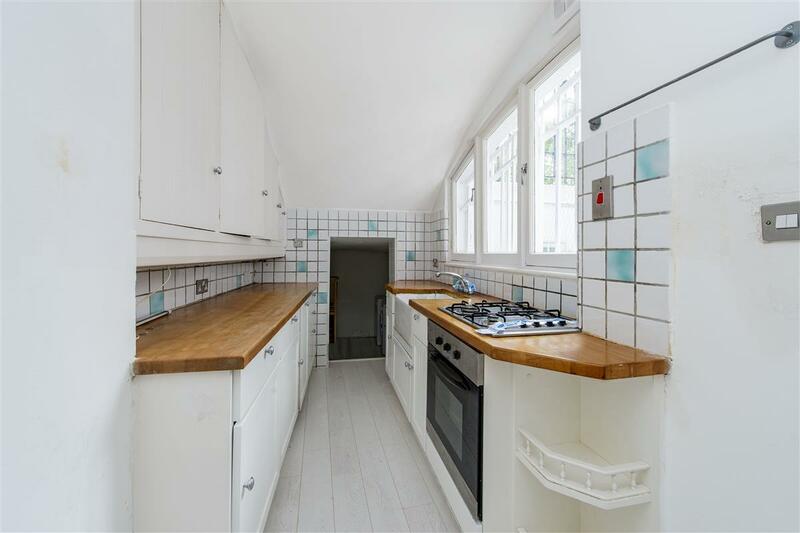 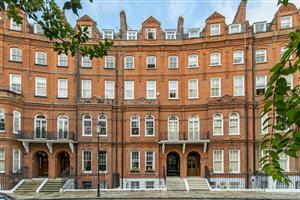 Anyone wishing to place an offer on this property should contact Douglas & Gordon, 45 Sloane Avenue, London SW3 3DH or 020 7225 1225 before exchange of contracts. 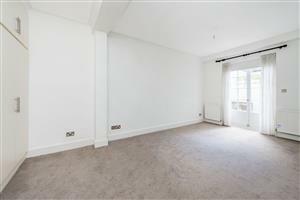 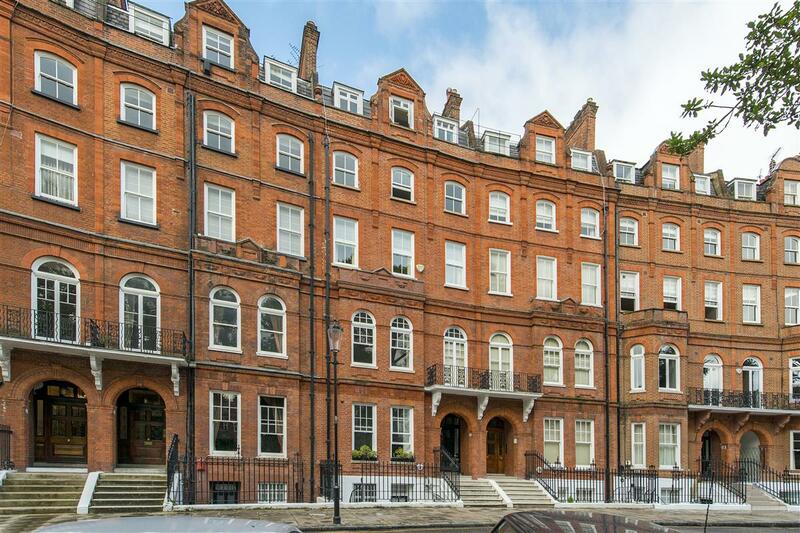 A well laid out garden flat on the lower ground floor, quietly located at the rear of an elegant red brick building, in the prestigious Lennox Gardens. 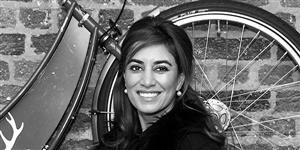 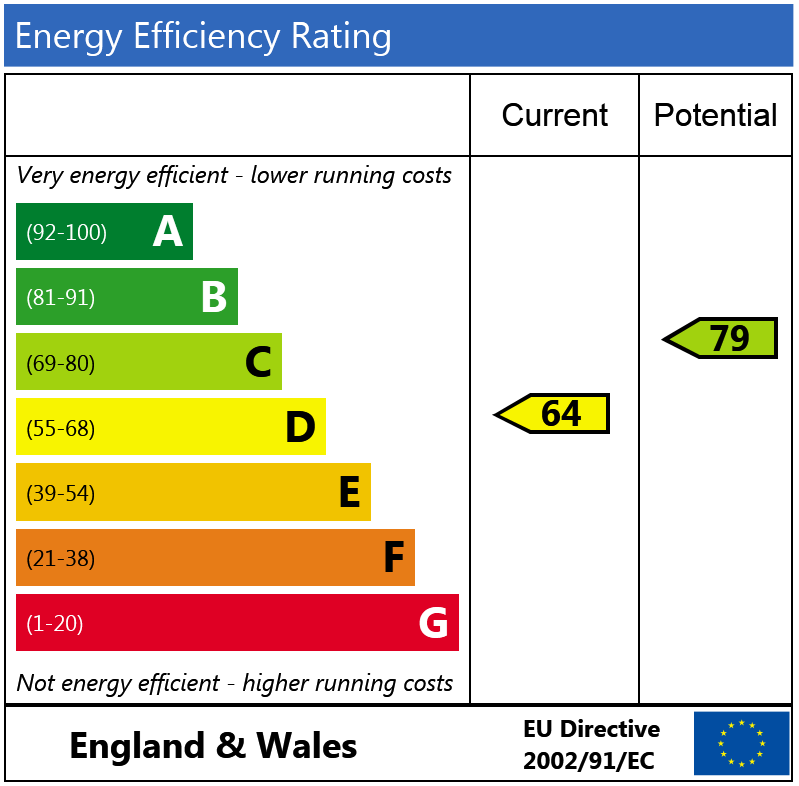 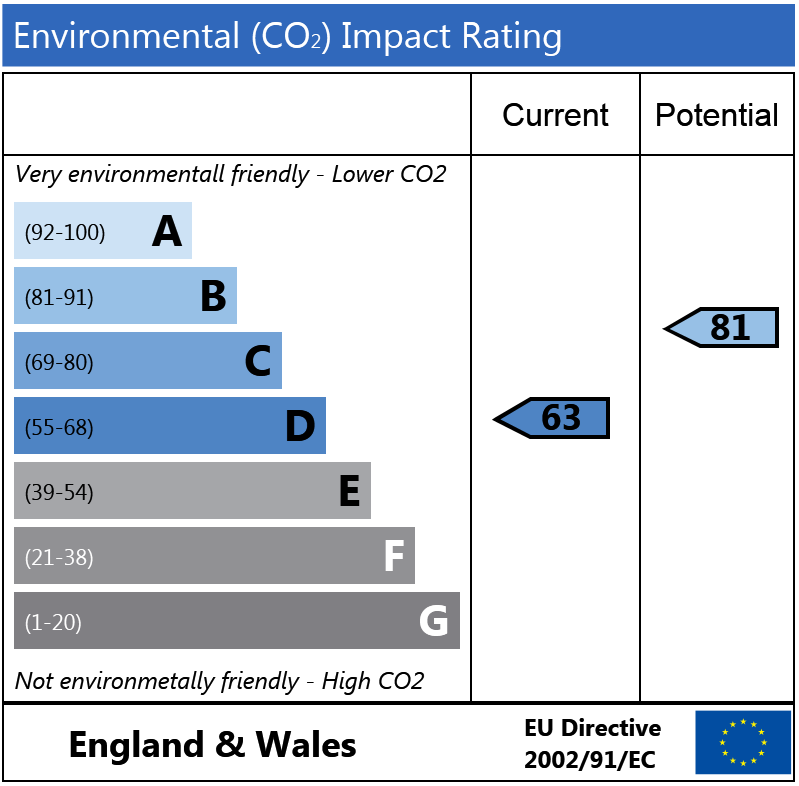 The flat benefits from high ceilings and would make a perfect pied-a-terre or rental investment. 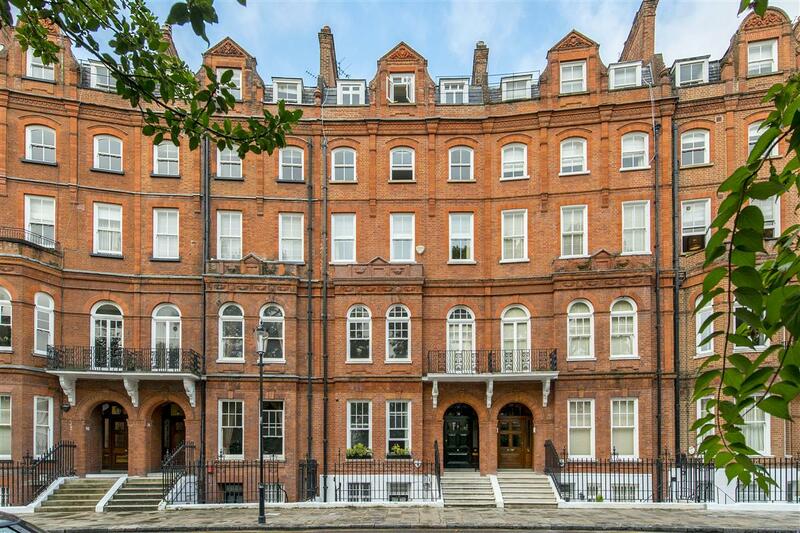 Lennox Gardens is a much sought-after address with attractive communal gardens for residents as well as being close to Sloane Square and Knightsbridge. 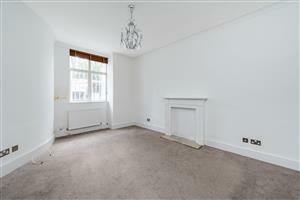 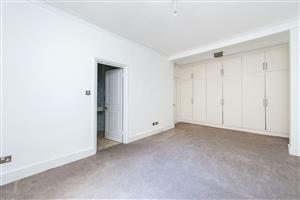 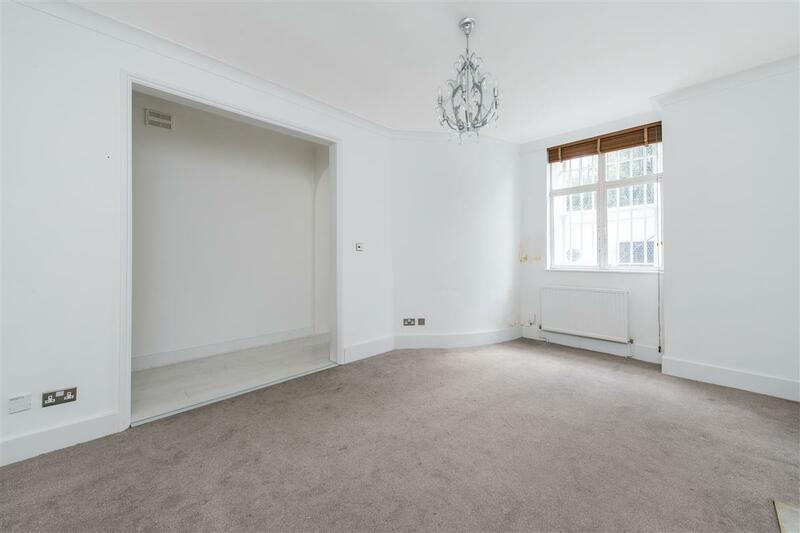 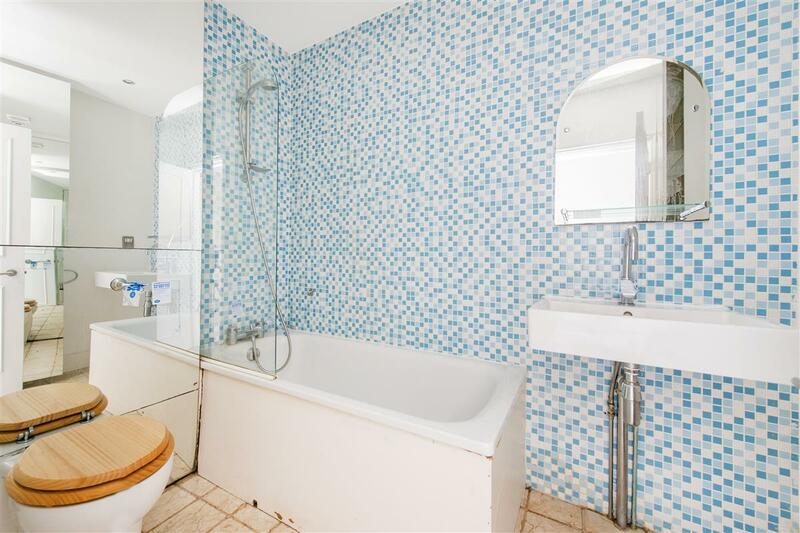 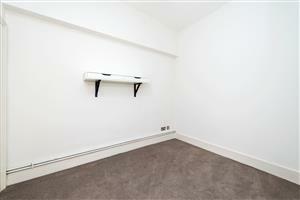 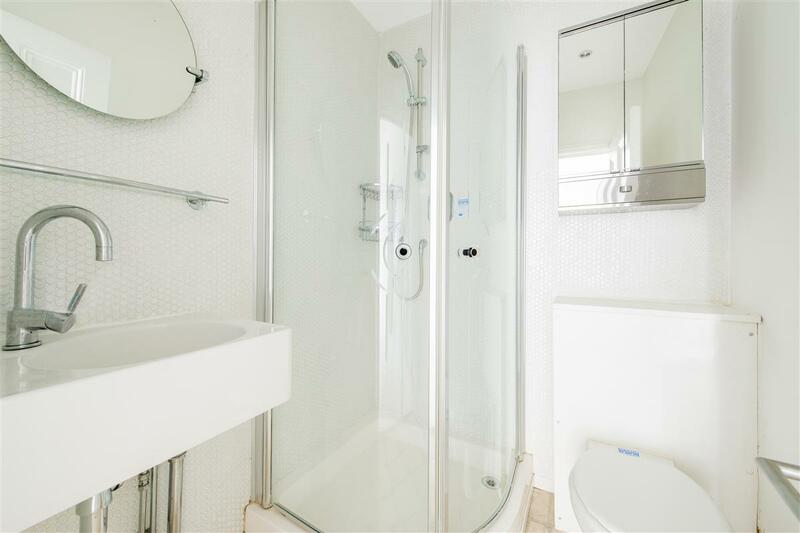 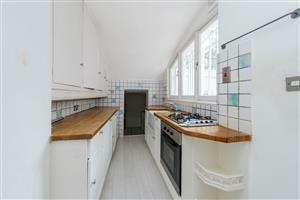 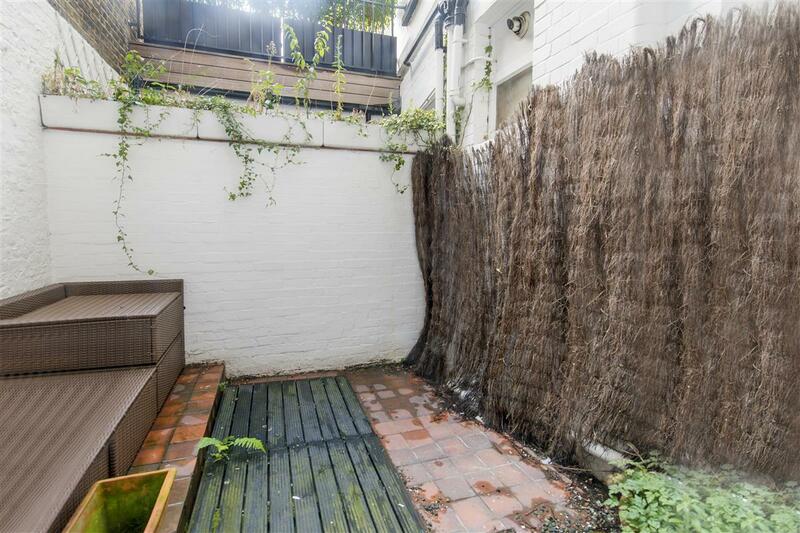 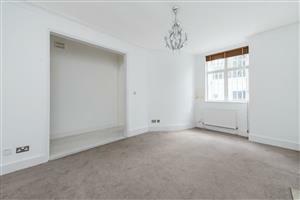 Queen's Gate, SW7 380m (4 mins) from South Kensington.